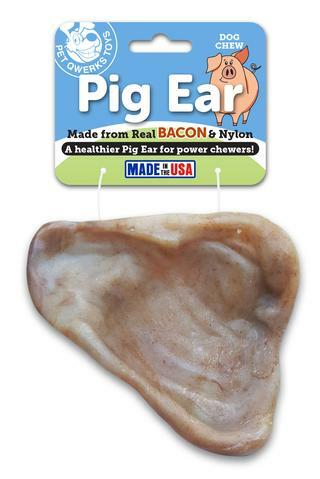 A healthier Pig Ear for power chewers! Molded from a real pig ear for chewing variety. Made from nylon and real Bacon! 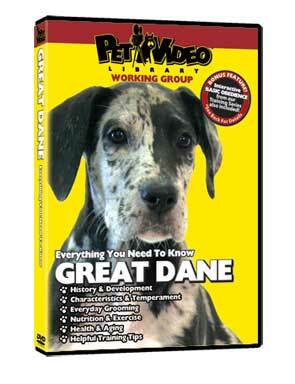 The two ingredients are blended into the most durable, safe and tasty chews! All ingredients are sourced in the USA and our nylon is FDA-compliant.